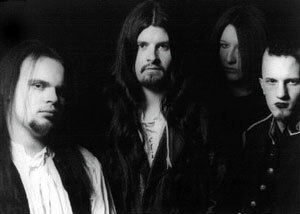 13 Candles are one of the most gifted of the Dark Romantic Gothic bands from Britain in the Last Century. Their work is known for its atmospheric power and lyrical subtlety. They are probably amongst the best-read of the Anglo-Saxon Gothic ensembles still standing.